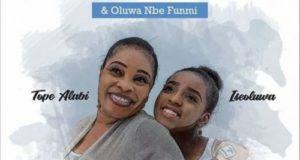 After the release of ‘Logan Ti Ode’, Gospel singer and minister; Tope Alabi team up with legendary singer and music composer/producer, TY Bello to release an inspirational and spiritual album titled ‘The Spirit Of Light’. This project is one of a kind as the two divas blessed us with songs of praises, hopes and upliftment. 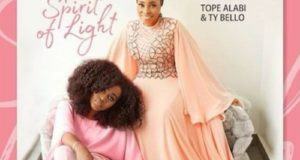 ‘The Spirit Of Light’ album houses 17 tracks perform and produced by Tope Alabi and TY Bello. TY bello in her words said ‘The Spirit Of Light’ album is one of the best project she has ever produced as it brings fulfilment to her because each song is like a gifted fresh bread from heaven. 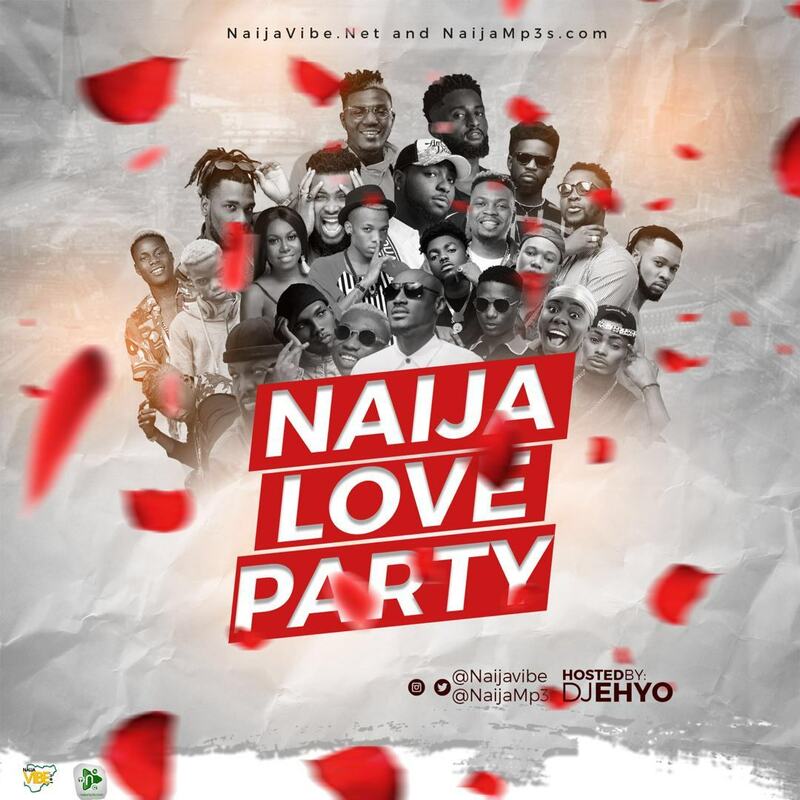 Tope Alabi the singer lifts the bars high on this album. 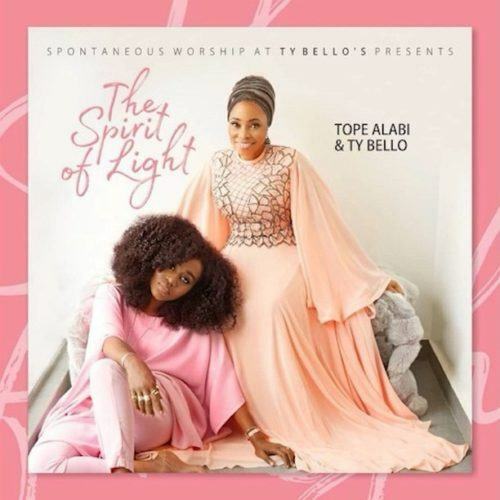 Here is a track titled ‘Imolede’ (The Light Is Here) by Tope Alabi and TY Bello.